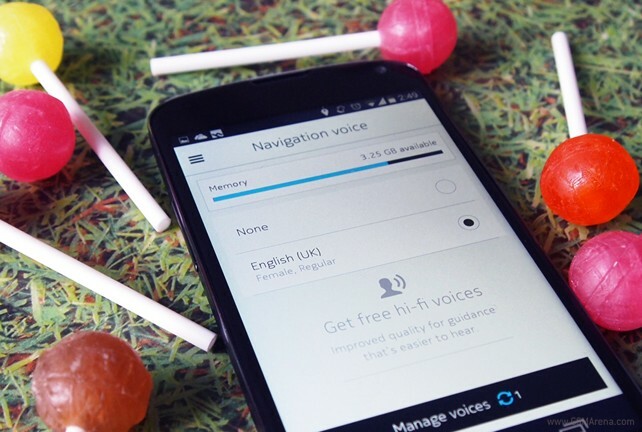 The update ensures that the downloaded voice files are kept safe and sound. 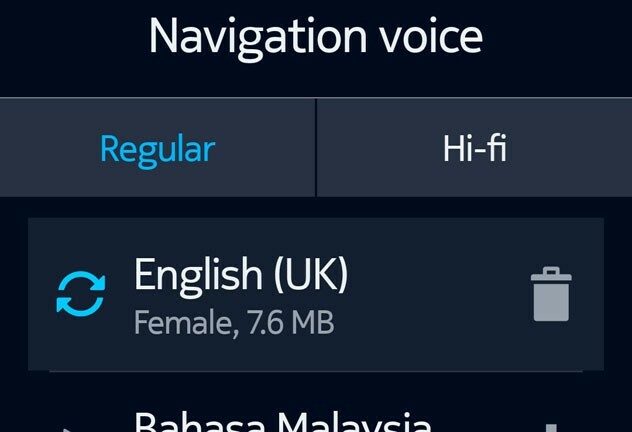 The fix means that you will have to redownload any non-English voices but they won’t accidentally disappear anymore if you’re using a ‘cache cleaner’ app on your smartphone. Unfortunately since HERE Maps is only available through the company’s website, you will have to side-load the new APK to enjoy the update. The instruction for doing that are available at the source link below, while the actual download is this way.